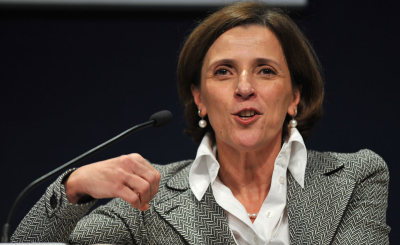 Maria Ramos, the CEO of one of South Africa's top four banks - Absa - announced this week that she is retiring. 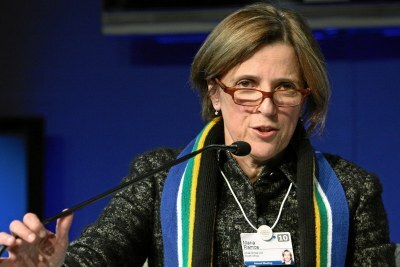 A press release from the bank says that she has chosen to retire when she turns 60 and will become eligible to do so. 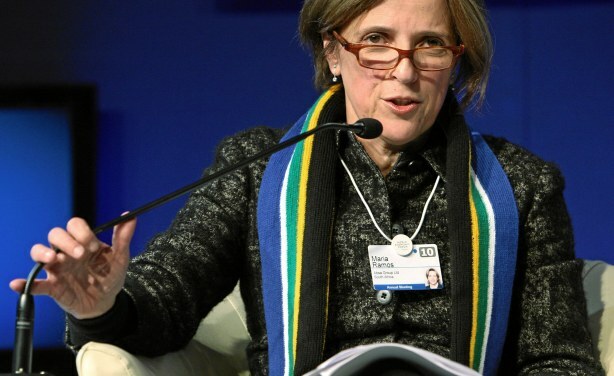 There has been speculation in local media that she may be appointed as the new head of the South African Revenue Service. 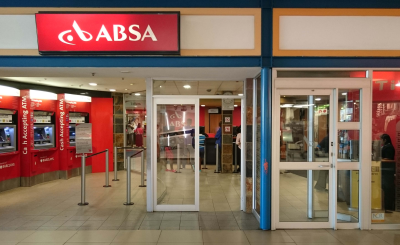 Absa separated from Barclays in 2018 and is in the process of rolling out the group's new brand in a range of African countries.